University of Dayton School of Law, 1980, J.D. University of South Florida, 1977, B.A. John Muehlstein serves as chairman of Pedersen & Houpt. John brings considerable industry knowledge and experience to his Corporate and Business Counseling practice to devise strategies and solutions that address each client's unique needs. He concentrates his practice on the areas of corporate finance, mergers and acquisitions, venture capital, private equity and debt offerings, and financial restructurings. John helps clients successfully navigate a full range of corporate acquisitions, recapitalizations, divestitures, and restructurings. Core capabilities of John's practice include counsel on diversified forms of complex secured financings and recapitalizations; corporate, partnership and limited liability company mergers and acquisitions, and general business counseling. He regularly handles private capital matters for business acquisitions, investments and development for a diverse roster of nationally- and regionally-based retail, food service, distribution, manufacturing, and technology industry clients. He has established an impressive track record in private capital placements that require the formation of limited liability companies and the negotiation of capital structures. John represents a broad base of manufacturing, transportation, distributor, retail, franchise, and real estate clients in acquisitions and divestitures involving highly leveraged deals, tax-free organizations, public company mergers, and bankruptcy sales. He represents financially distressed companies in the acquisition and divestiture of assets in bankruptcies, as well as in complex debt and equity restructurings. 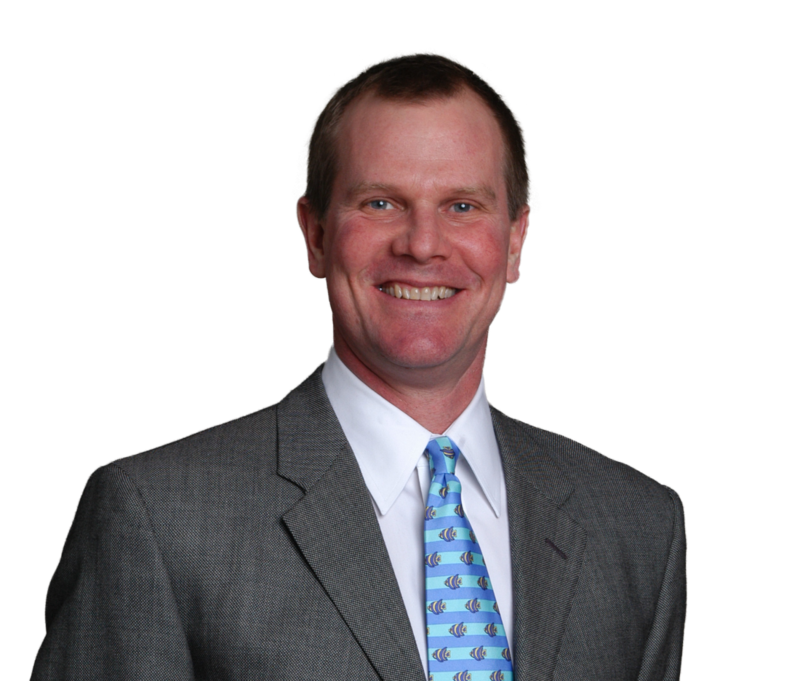 John currently serves on the Boards of Directors of the Pedersen McCormick Boys and Girls Club of Chicago, the Underwater Safaris Fund for Marine Research, and the Advisory Council of the University of Dayton School of Law. Assisted in the identification and placement of loan refinancings for multiple hotel projects. Completed the sale of an internet and catalogue retail company to a public company which was a strategic buyer. Successfully negotiated the sale of a 200,000 square foot retail site with a long-term lease near expiration to two international retail chains. Completed numerous private financings for multi-unit retail chains. Represented client companies in multiple private placements. Completed debt offerings for specialty retail and distribution companies. Structured initial public offerings (IPOs) for specialty retail clients. Structured recapitalizations for numerous troubled companies. Advisory Council of the University of Dayton School of Law.